Quality and durability are built into the DNA of every American Standard Heating & Air Conditioning product. And our new 34″ tall S9V2 gas furnace is no exception. 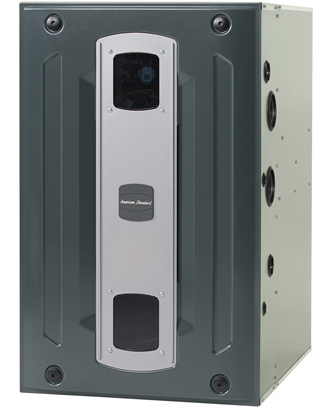 Introducing the new S-Series Furnace by American Standard®! With innovative features that make it more efficient in both heating and cooling and a gas efficiency rating (AFUE) of up to 96%, the S9V2 provides significant energy savings every season of the year! Its performance is improved. It’s easier to install, and easier to service. 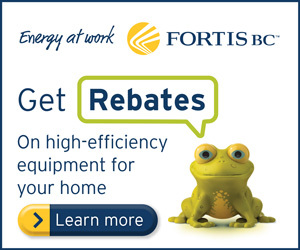 It’s been tested and re-tested to meet our high standards, set well above the minimums required. Components of the new S-Series Furnaceare built to last, provide higher efficiency and quiet operation, while designed for easy cleaning and service. Integrated furnace control board – The brains behind the beauty is an “industry-first” that allows faster set-ups and more intuitive diagnostics than ever before. Accessible stainless steel heat exchangers – more durable and corrosive-resistant than aluminized steel and slide out on rails for easy access. Silver 13 Air Conditioner – why we love this product! 101 reasons why you’ll love the new S-Series Furnace!